This is Mansell - so named because he can run about very quickly! 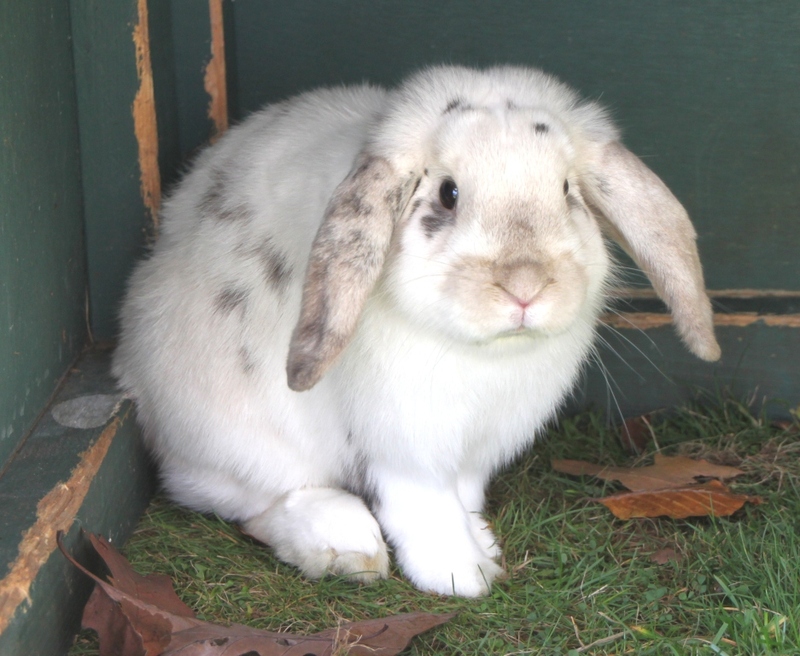 He is a lop-eared rabbit and we think he is under 12 months old. He will be neutered and then will be ready for a new home. Mansell was brought in by the RSPCA Inspector. 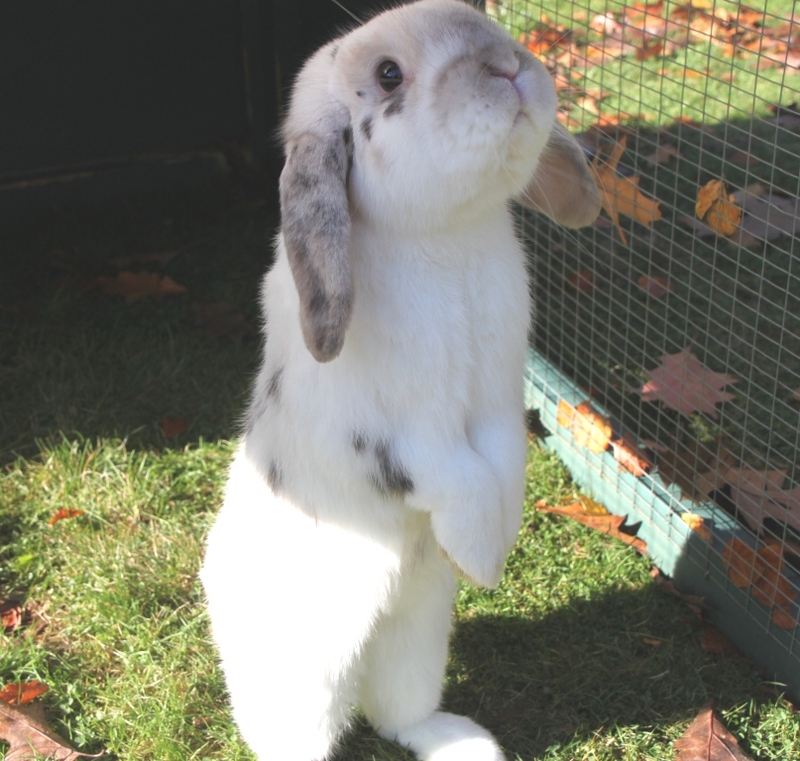 He is a little bit timid but quite inquisitive and will make a lovely pet.